I am using runtastic pro from Amazon, and my phone is Redmi note2. While I am trying to search he devices, the screen cannot flip to landscape. Because of that , I can’t get hr working. Is there any solution? The Amazon version of Runtastic can be brought to landscape mode with an additional app (rotation locker)… With this app, you can change to landscape mode while Runtastic is searching for the Mi Band as shown above (don´t change mode before search!). 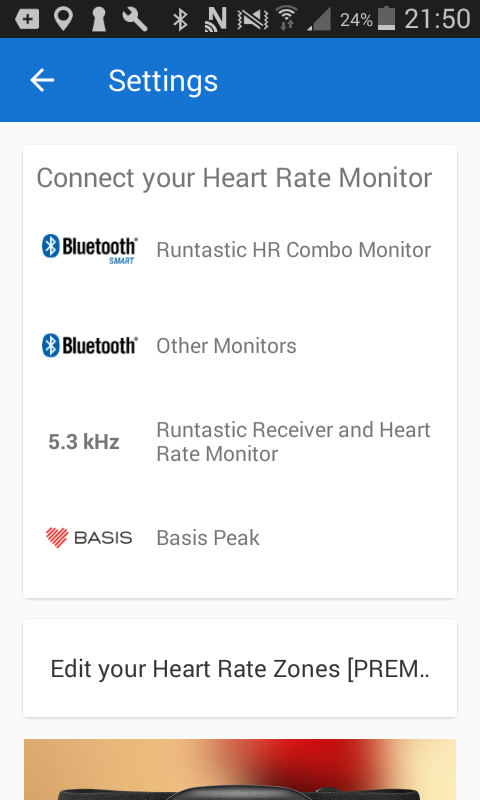 @lee: Did you choose ‚Runtastic HR Combo Monitor’ or ‚Basis Peak’? Those are as far as I know the only two settings that work with this trick and the landscape mode. Sorry for this guy´s video being in written in russian, but all the buttons are in the same positions and you just have to use the Mi HR App (continuous HR measurement on) instead of Mi Fit Running Mode. Thanks, Sebastian, for Your help. Is it great that there are people helping in these particular issues! I finally got time for a run today. It worked all fine for about ten minutes. Then it seems like the connection to runtastic has been lost.. The Mi HR app however did record the heart rate as it should till the end of the run, but runtastic has stopped recording it after ±10 minutes. so, did You receive any new results? Not working for me. When rotating screen, no devices to select. Neither in ‚Runtastic HR Combo Monitor’ nor ‚Basis Peak’. My phone Huawei P8Lite. In ‚other monitors’ I can chose Mi band 2, but cant connect… Did they „repair” this feature in new runtastic version? I will check that and let You know. any news? Is it still working that way or there is no possibility to connect mi band 2 with Runtastic? Im about to buy one and im wondering its good choince if i want to use Runtastic. thanks for the question. A mounth before I personally tried it and it worked. however, currently due to Mi Band 2 firmware update it is impossible to measure heart rate with it – in official Mi Fit app, via the band button and with other apps. And I cannot check it now. But do not get upset! we are working on making it possible. I will let You know once we manage to do that. I bought Mi Band 2 to use with Runtastic because of your article, but still cannot use them both together. install not the latest version of Runtastic, but version 6.3 from the apk mirror. I have just checked it: it works! 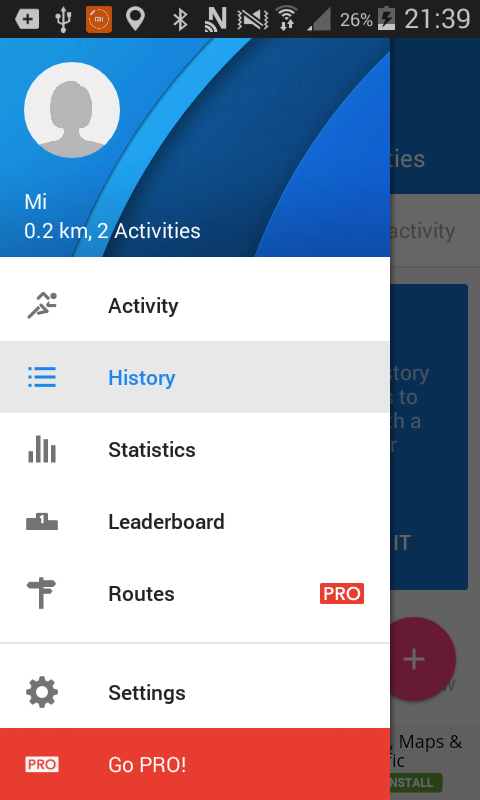 the problem with Runtastic connection is not dependent on Mi HR app, but it started to occur after the last Runtastic update. One way: Find another source for Runtastic PRO that uses an older version (Amazon has 6.3, here you have to use a rotation locker to get into landscape mode). Then you can update the App via Playstore. Repeat if you lost connection. Be careful: In my eyes apk-downloads of apps that are not free are 1. illegal and 2. not safe because there can be malware in those apps. My favorite way: I got a Promo-Code for free. 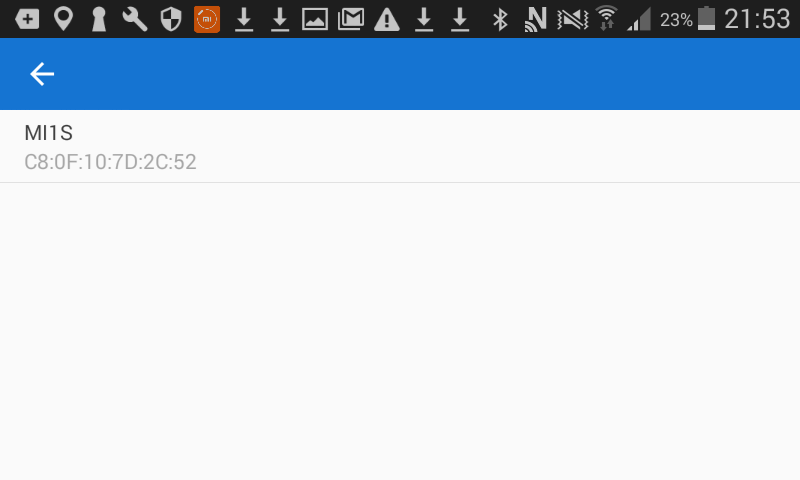 If you use it in the regular Runtastic App, you can downgrade via apkmirror.com (6.9.2 works, I trust them, because they are driven by androidpolice.com, a great Android-blog.). So you can play around with less effort. Maybe Runtastic will send you a Promo-Code if you bought Runtastic Pro and tell them that you don´t like the „Pro” in the app icon, but I don´t know 😉 Again, once the MiBand is connected, you can update Runtastic and it still works. Just don´t open the app without connecting the MiBand prior, because it can break up the connection. 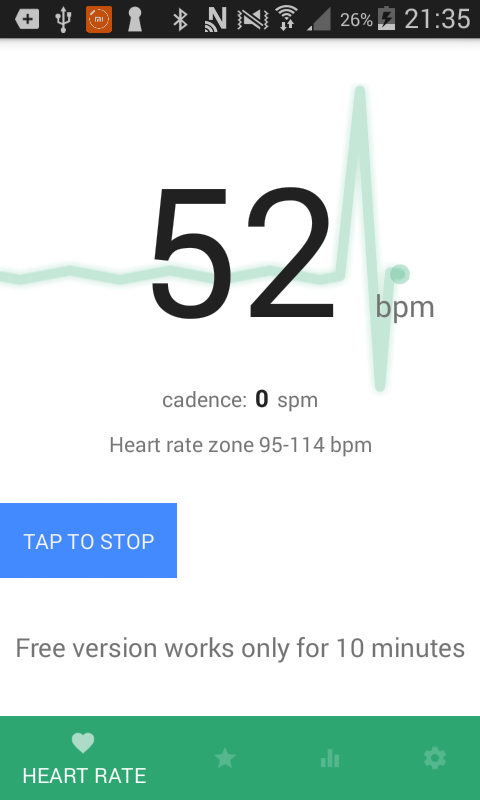 My Mi 2 still working with most other apps (Mi fit, Notify and fitenss, Mi Heart rate). I can’t only pair it with Runtastic. Firmware version 1.0.1.34. Michał, are You able to measure Your heart rate directly with Mi Band 2 screen button and in Mi Fit app? unfortunately, I cannot at the moment. We are fixing that and I will try Runtastic connection and let You know. Hey there, it seems like the bluetooth functionality of runtastic has changed. I also mailed you. 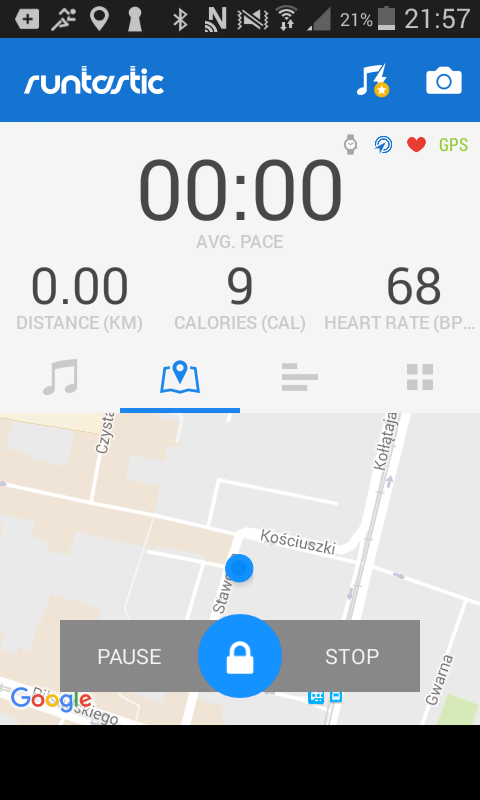 However, it is possible to get an older apk-version of runtastic from apkmirror.com (± August 2016 version) and connect like shown here. But not for the PRO version because there are no apks available. I have just seen Your e-mail. I will check that and update the post. for me its the same, i can not se the bluetooth device if i turn my phone. its a Motorola MOTO X Force. well, do not worry: for some reason these steps do not work at the moment. I will update the info once we make it work or find out some other steps. Thanks for sharing this work-around. It seems to be working with Runkeeper on my iPhone. I look forward to trying it out on tomorrow’s run. yes, Mi HR should export heart rate data into Runkeeper on iOS. yes, Mi Heart Rate exports heart rate data into Runtastic, You just need to downgrade Runtastic to v.6.3. Hi Jordi, also see my answer on Dimitri for a workaround 😉 At the moment only a downgrade works, maybe runtastic will update their app one day so that it works naturally.. 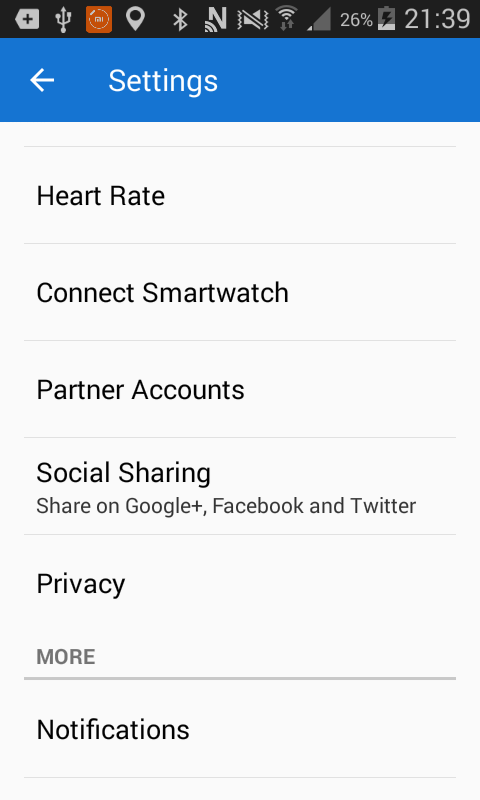 I am using runtastic pro im my Samsung Galaxy S7 edge on Android 7.0 and my MI-Band does not list whatever HR-device I choose in the runtastic settings. thanks for the interest in Mi Heart Rate app and for the question. try to downgrade Runtastic to version 6.3. 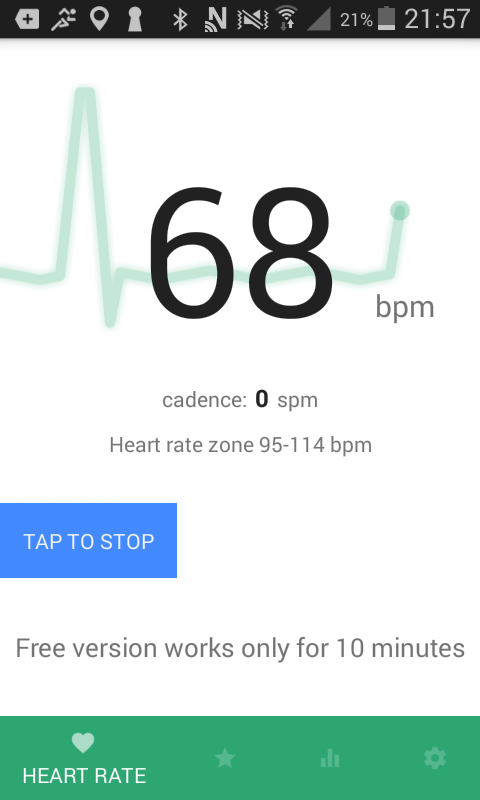 I checked it: my heart rate is exported into Runtastic and I still have premium option of Runtastic (even though I did not download it from Google Play Store). please let me know if it was helpful. feel free to share with me any future questions regarding Mi Heart Rate or ideas regarding its developement You have. I use Runtatic Mountain Bike Pro but I can’t connect my Mi Band 2 to it. It doesn’t see any devices even I flip my phone into landscape mode. Do you know this trick doesn’t work in Runtatic Mountain Bike Pro? Hello, Vitalii, thanks for the question. I do not remember testing Mi HR connection with Runtatic Mountain Bike Pro. There were some issues with Runtatic. We used v. 6.3 (not the newest one) of Runtatic and it worked. Thus, You could try previous versions of Runtatic Mountain Bike Pro (You can download it from apk mirror and it still will be premium). If You decide to try it, feedback will be appreciated.